Real Madrid and Girona face at the Santiago Bernabéu Stadium, in a match for the 29 th round of the First Division. Girona won at home by (2-1) the last time they met in this edition of the league, on 10-29-2017. Villarreal and Atlético Madrid face each other at Camp El Madrigal, in a match for the 29 th round of the First Division. The two teams tied (1-1), on 10-28-2017, in the previous match for this edition of the league. Celta de Vigo and Málaga face at the Balaídos Stadium, in a match for the 29 th round of the First Division. 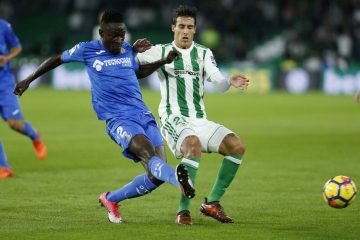 Málaga won at home by (2-1) the last time they met in this edition of the league, on 10-29-2017. Valencia and Deportivo Alavés face at Estadio de Mestalla, in a match for the 29 th round of the First Division. Valencia won by (1-2) last time they met in this edition of the league, on 10-28-2017. 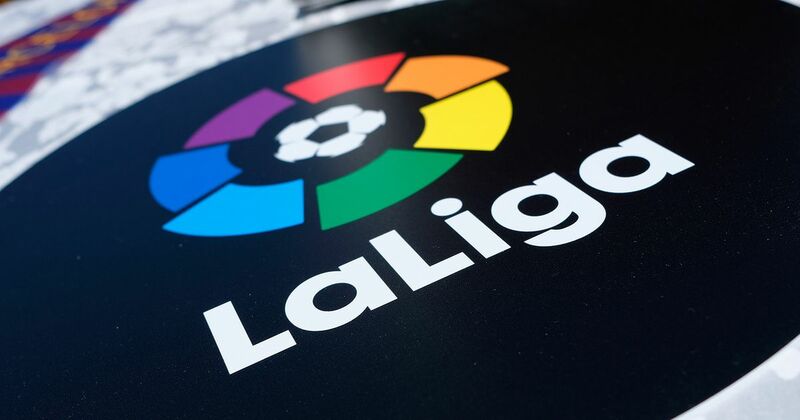 Spain will play one match on Friday in La Liga. Levante, who wants to get rid of the bottom lines, will be visiting Eibar at his home. There is no clear favorite on this occasion, since the two teams can be neutralized in the midfield from the initial stage. For that reason and when clashing two different soccer styles, we believe that an equality is the most attractive result to bet on. An even and good-looking meeting will be held by “parakeets” and Basques this Sunday afternoon. In the previous one, there is no clear favorite, since both teams are attuned and collective by nature. While it is true that the Sports Union has improved from the point of view of football and football, it is still an irregular and unreliable eleven when it acts in Granaria.